The Shir Tikvah beatification project will transform their grounds into a model of sustainable landuse through actions such as replacing lawn with native prairie grasses, installing rain gardens, expanding the existing onsite vegetable garden, and adding apple trees and beehives. 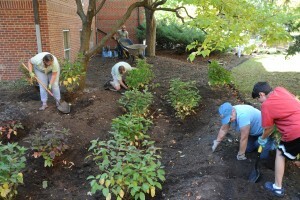 These steps will further their sustainability efforts while having a direct environmental impact and engaging congregants of all ages in meaningful volunteer activities. The project is spearheaded by their Climate Change Minyan, and it will add to their on-going efforts (e.g., installation of a solar-powered Ner Tamid, ongoing energy-efficient lighting upgrades, organizing learning activities for all ages on Tub’Shevat, the “Jewish EarthDay”) to reduce their carbon footprint and call attention to the alignment of Jewish values with environmental stewardship. 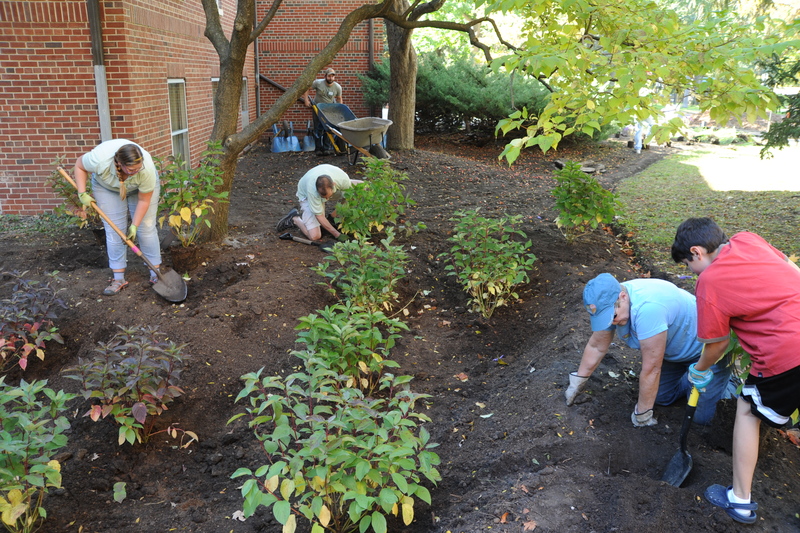 Shir Tikvah is positioned to take “greening” their congregation to the next level through the comprehensive beatification project, which they hope will serve as inspiration and a blueprint for other faith communities wishing to engage in similar activities.